Huge step up from the outgoing gen IMO. 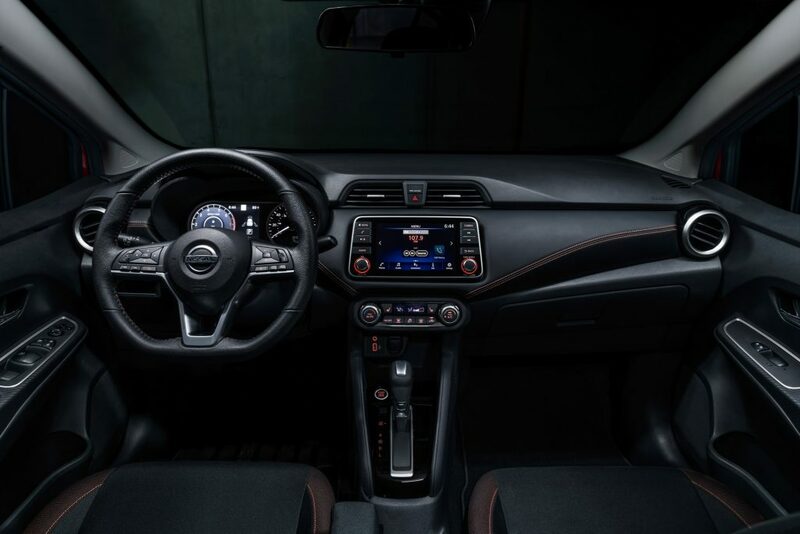 Looks to share it's interior with the Kicks (just about anyway), which makes sense if the Kicks is essentially the Versa Note's replacement. Last edited by pjl35; 04-12-2019 at 11:14 PM. It would've been difficult to NOT improve upon the car, and at least Nissan cleared that hurdle. For basic transport, this is actually a completely respectable design, IMHO, "rising" door handles really annoy me, from a design perspective. Beat you to it by 1 min...mods can you merge? It's not scathingly terrible. It's actually rather attractive in this high-level model, now imagine how bad the base model will look with skinny tires and plastic wheel covers. 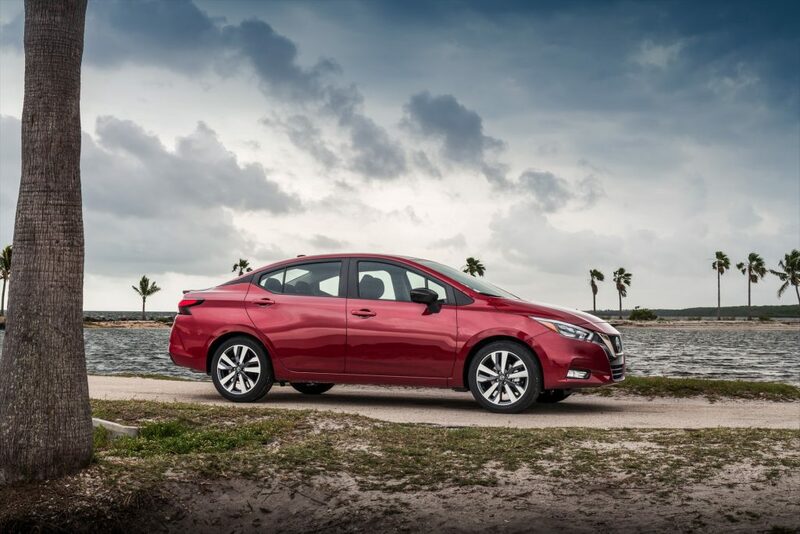 It looks like they've united the european Nissan Micra and the US Nissan Versa. Even the shape of the windows of the doors between the Versa and Micra are the same, and the interiors between the Micra and Versa are pretty similar. I think you could do way worse when opting for the cheapest rental car category on your next trip., and, to be honest, I think this car would even deserve to be considered buying when looking for a no frills small sedan. I would consider buying one for my daughter.